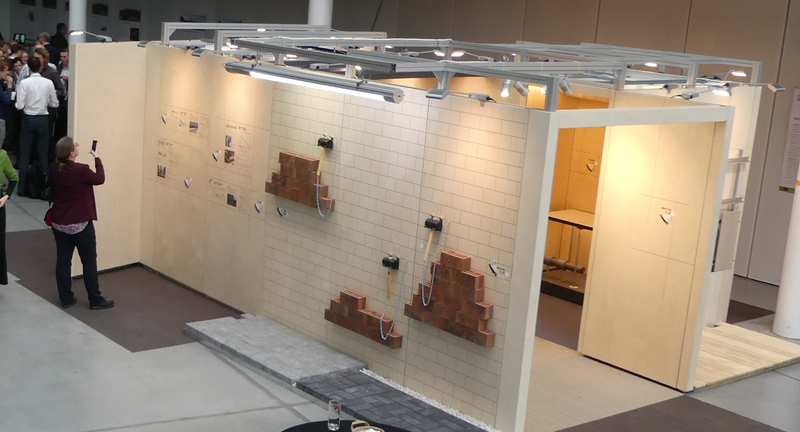 The next C2C Cafe, organized by Ahrend, Tarkett Desso, Mosa and Qbiq, was in Klokgebouw (Eindhoven) on October 25 2018. The theme of this C2C Cafe was “Towards no-waste buildings: C2C, madaster and BAMB”. Click here to register yourself at Evenbrite.